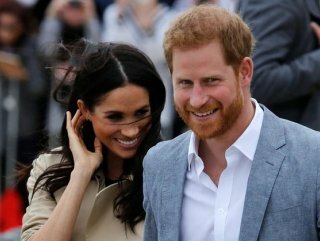 Britain’s Prince Harry and his pregnant wife Meghan are to set up their own household, breaking away from the joint operation they shared with Harry’s elder brother William and his wife Kate. Harry and Meghan, known officially as the Duke and Duchess of Sussex, have shared staff with William and Kate since their marriage in May last year. Queen Elizabeth has now agreed to allow them to set up a new base at Buckingham Palace this Spring. 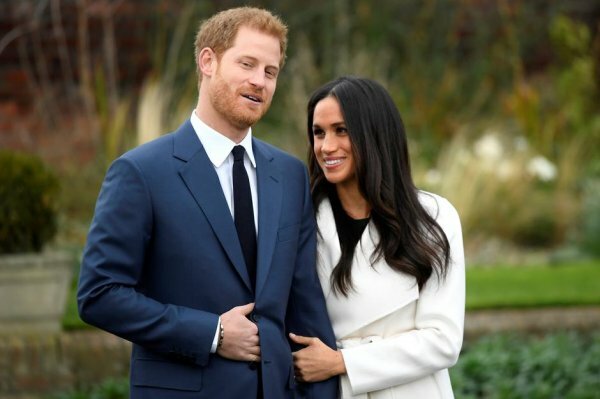 British newspapers have reported since the end of last year that there had been a rift between the two couples, although there has been no public indication of any feud. 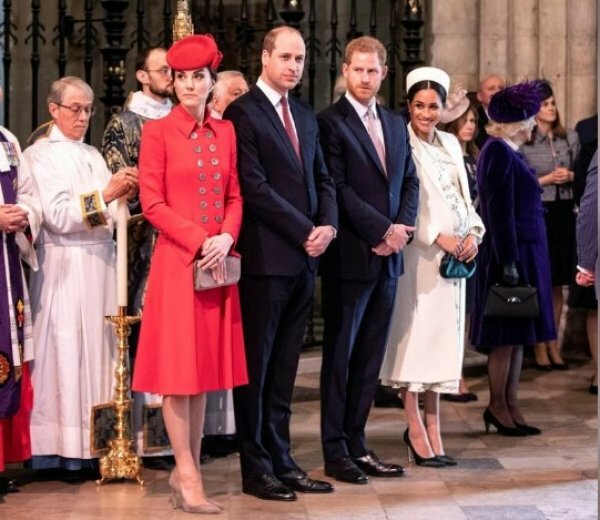 Earlier this week, the foursome appeared on good terms when they appeared together at a Commonwealth Day service in London. The change comes as former US actress Meghan is due to give birth to her first child with the queen’s grandson this Spring. 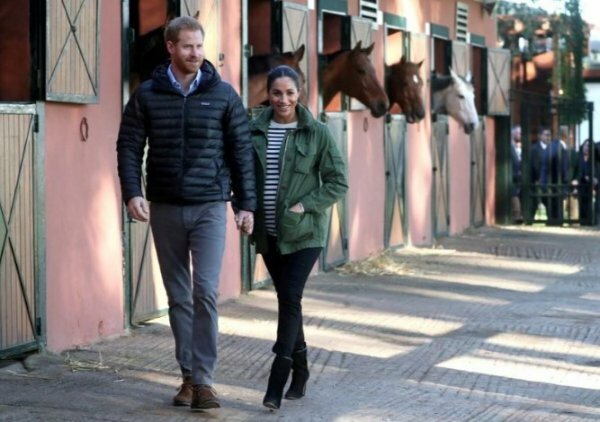 The couple is also in the process of moving from a cottage in the grounds of Kensington Palace, where William and Kate live, to a new home on the royal family’s Windsor Estate. After their dazzling wedding ceremony at Windsor Castle, the couple held the evening reception at Frogmore House, part of a royal family residence since the 18th century. Their new home, Frogmore Cottage, is on the grounds of the estate.